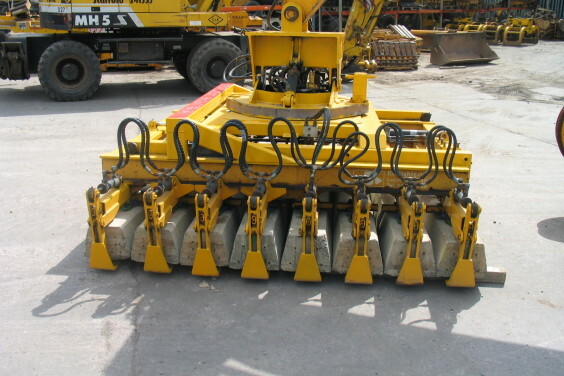 Hydraulic 8 Sleeper Spacer/Layer « A.P. 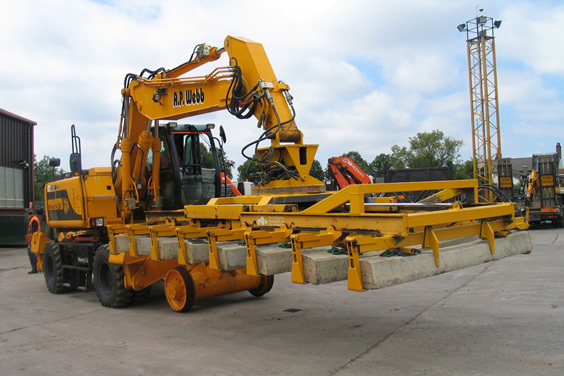 Webb Plant Hire Ltd. 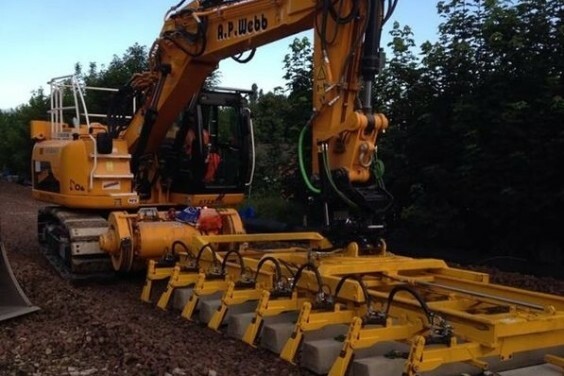 Capable of handling 7 or 8 sleepers.